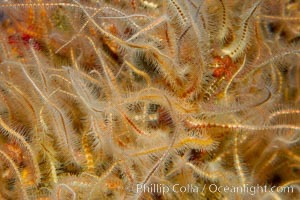 Brittle stars covering beams of Oil Rig Elly, underwater structure covered in invertebrate life Ophiothrix Spiculata Photo. 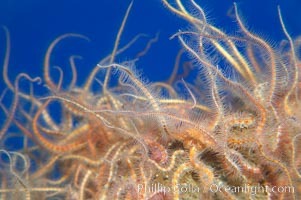 Spiny brittle stars (starfish). Ophiothrix Spiculata Picture. 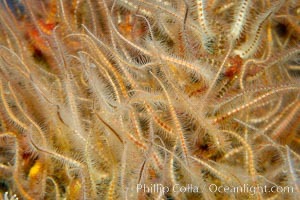 Spiny brittle stars (starfish). Stock Photography of Ophiothrix Spiculata. 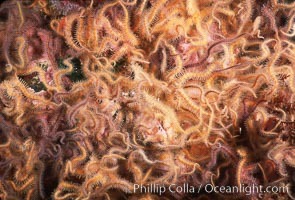 A mass of spiny brittle stars. Photograph of Ophiothrix Spiculata. 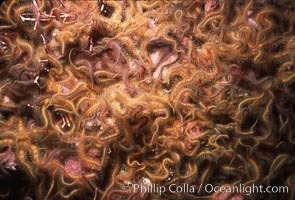 A mass of spiny brittle stars. Ophiothrix Spiculata Photos. 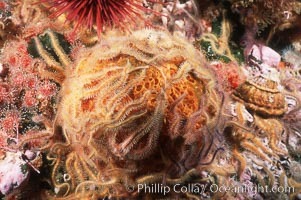 Brittle stars covering sponge and rocky reef. Ophiothrix Spiculata Image. 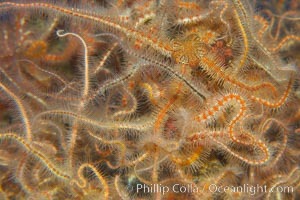 Brittle stars covering rocky reef. Professional stock photos of Ophiothrix Spiculata. 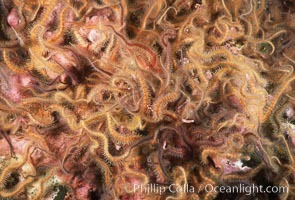 Brittle stars covering rocky reef. Pictures of Ophiothrix Spiculata. 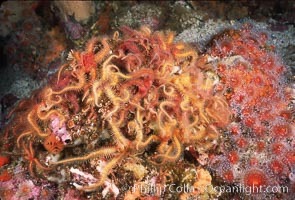 Brittle stars covering sponge and rocky reef. Ophiothrix Spiculata Photo. 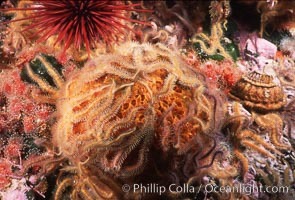 Brittle stars covering sponge and rocky reef. Ophiothrix Spiculata Picture. 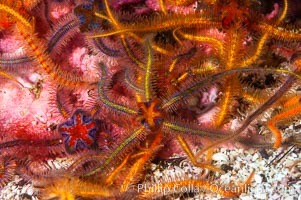 Brittle stars covering rocky reef. Stock Photography of Ophiothrix Spiculata. 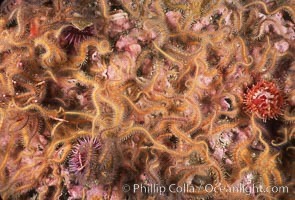 Brittle stars covering rocky reef. 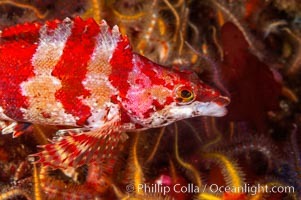 Photograph of Ophiothrix Spiculata. 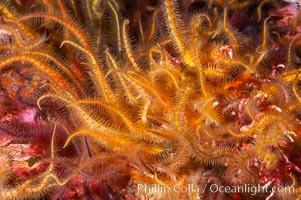 Brittle stars covering rocky reef. Ophiothrix Spiculata Photos. 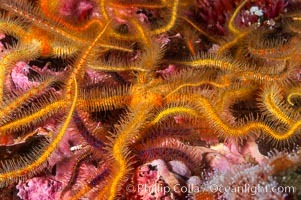 Brittle stars covering rocky reef. Ophiothrix Spiculata Image. 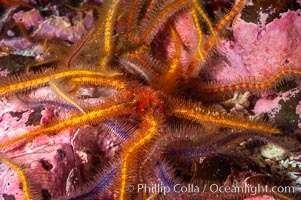 A confusing cluster of spiny brittle stars. Professional stock photos of Ophiothrix Spiculata. 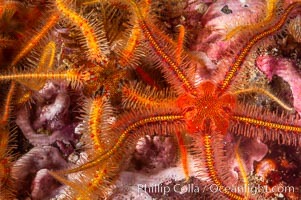 Brittle sea stars (starfish) spread across the rocky reef in dense numbers. Pictures of Ophiothrix Spiculata. 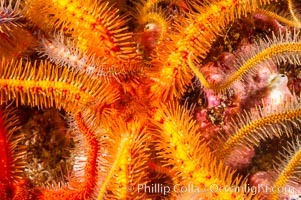 Brittle sea stars (starfish) spread across the rocky reef in dense numbers. Ophiothrix Spiculata Photo. 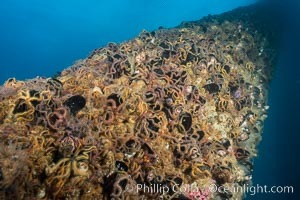 Brittle sea stars (starfish) spread across the rocky reef in dense numbers. Ophiothrix Spiculata Picture. 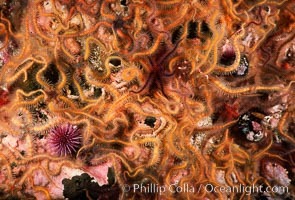 Brittle sea stars (starfish) spread across the rocky reef in dense numbers. Stock Photography of Ophiothrix Spiculata. 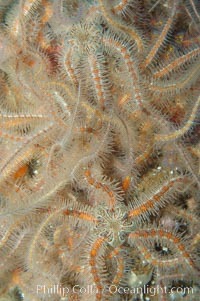 Brittle sea stars (starfish) spread across the rocky reef in dense numbers. Photograph of Ophiothrix Spiculata. 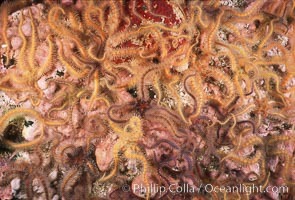 Brittle sea stars (starfish) spread across the rocky reef in dense numbers. Ophiothrix Spiculata Photos. 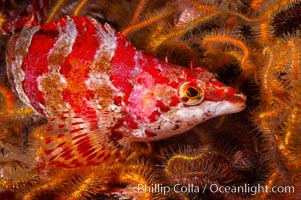 A painted greenling fish nestles among the many arms of a cluster of brittle sea stars (starfish) on a rocky reef. Ophiothrix Spiculata Image. A painted greenling fish nestles among the many arms of a cluster of brittle sea stars (starfish) on a rocky reef. Professional stock photos of Ophiothrix Spiculata. 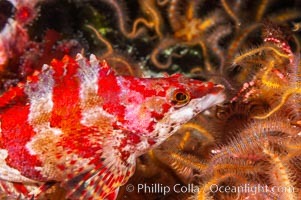 A painted greenling fish nestles among the many arms of a cluster of brittle sea stars (starfish) on a rocky reef. Pictures of Ophiothrix Spiculata.